﻿ Furano Natulux Hotel, Japan | FROM $52 - SAVE ON AGODA! 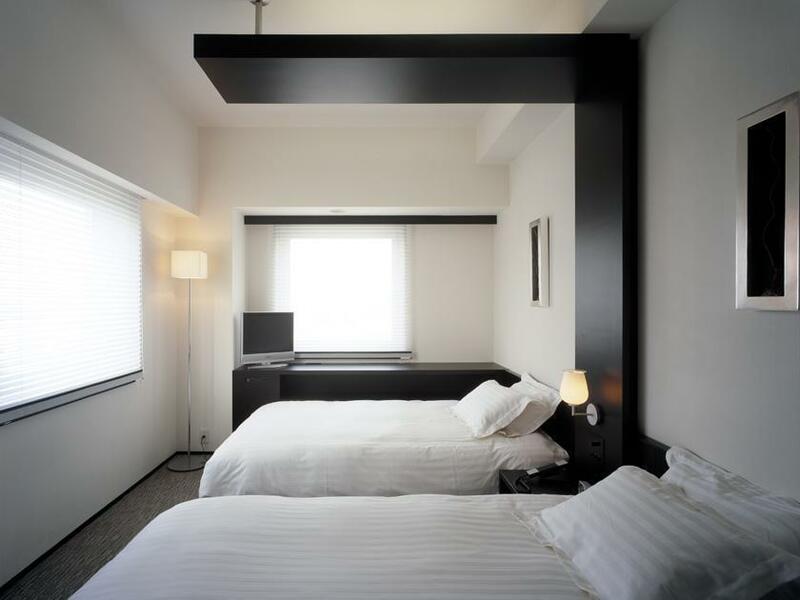 "Location of hotel is superb, within walking distance to the..."
"Hotel is located in front of JR station, easy to reach, close to convenience stores and restaurants." 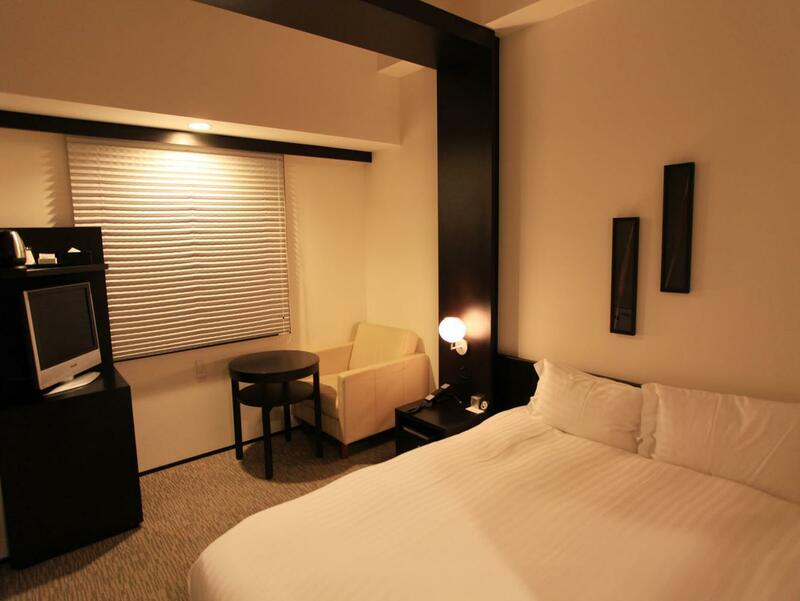 "Good location and clean hotel"
"This is our second time staying at Furano Natulux Hotel." 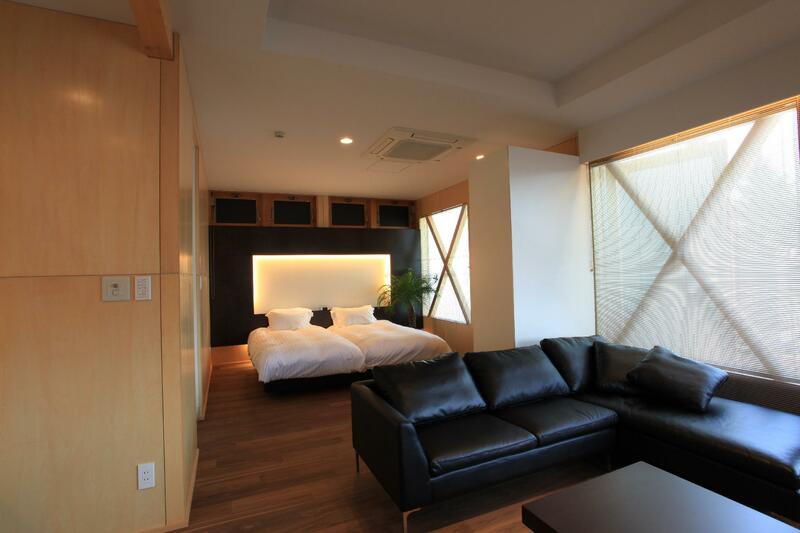 Well-placed in the sightseeing, family fun, skiing area of Furano / Biei city, Furano Natulux Hotel provides a most conducive spot for you to take a break from your busy days. From here, guests can enjoy easy access to all that the lively city has to offer. Visitors to the hotel can take pleasure in touring the city's top attractions: Watanabe Clinic, Kita no Kunikara Museum, Furano Hospital. 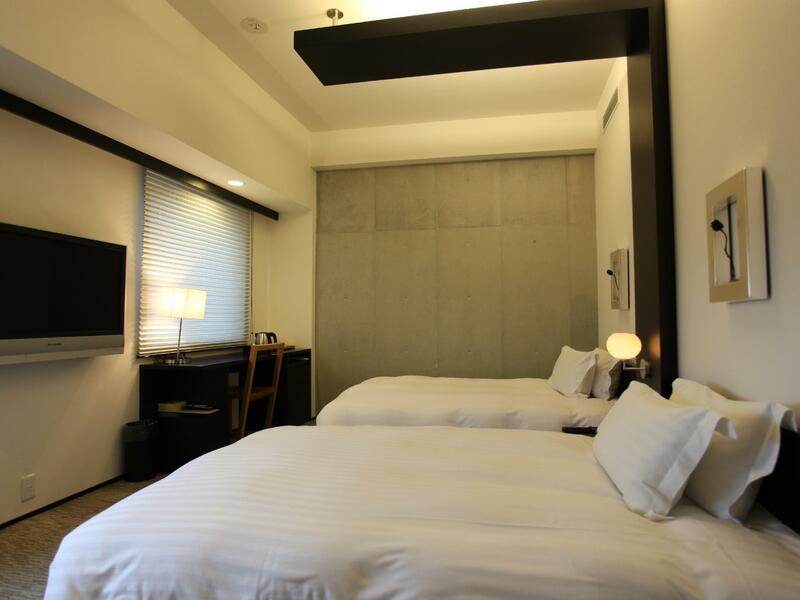 Offering hotel guests superior services and a broad range of amenities, Furano Natulux Hotel is committed to ensuring that your stay is as comfortable as possible. While lodging at this wonderful property, guests can enjoy free Wi-Fi in all rooms, laundromat, Wi-Fi in public areas, car park, restaurant. Experience high quality room facilities during your stay here. Some rooms include television LCD/plasma screen, internet access – wireless, internet access – wireless (complimentary), non smoking rooms, air conditioning, provided to help guests recharge after a long day. The hotel's recreational facilities, which include sauna, spa, massage are designed for escape and relaxation. Superb facilities and an excellent location make the Furano Natulux Hotel the perfect base from which to enjoy your stay in Furano / Biei. "The room that i booked was spacious and clean." Airport transfer is not available at this property. Complimentary parking is available and is subject to availability. If parking is required, please specify this in the Special Requests section when making the booking. Children 3-5 years old will be charged JPY 2,000 per child per night when using existing bedding. We had a quick two night stay in Furano. Location of the hotel is in town and away from the ski resort. We went Cat Skiing so location was not a priority. Hotel staff were AMAZING! Furano was our last ski destination in Hokkaido and they assisted us with Yamato courier to take our ski gear and ship to Narita-Shi Airport while we continued our travels throughout Japan. Hotel rooms are cozy and on my list to recommend to other travellers! The rooms were clean and relatively big. Location is very near JR Furano Station. Bus can help you go around. Staff are friendly and are good in English. I left a few things in the hotel and they are currently helping me get it back. Public bath was a plus. They also provided a free drink in the cafe. Also gave us tickets and bus tickets to kan kan mura (winter event). Very convience as it very close to Furano (bus and train) station. It just across the street. Breakfast was fabulous. Staff is very nice. They provide free bus ticket(within town and to ski resort) for guest, just ask at reception. Thai receptionist also available. Room size just perfect. Room very clean and bed very comfortable. Good location. Staffs are helpful and nice. Lovely staff (English + mandarin speaking). In house onsen. 1min away from JR station. Surrounded by food. 10-15 min drive from skii areas/ complimentary bus tickets to n fro new prince hotel (inclusive of kan kan mura festival) comfy bed. Great mountain view from rooms. Location of hotel is superb, within walking distance to the bus and train terminals. Rooms are clean with good amenities but a tad smaller than normal rooms at US hotels. Breakfast is decent, but can become boring after a few days since there is only the Western or Japanese Option. Spa / Onsen is acceptable. This is our second time staying at Furano Natulux Hotel. It is opposite the Furano train station. Very clean hotel and breakfast is good. The staff members at reception are very helpful and attentive. Thank you, Miss 謝 for helping us with booking of winter activities for us and calling taxis for us. Will surely stay at this hotel again whenever we are in Furano. It is difficult to judge whether its location as it depends on what you desire in Furano. I tried to join the Hot Ballon in winter but failed by bad weather consecutively for two days at 0700. So I tasted both their breakfasts in Western and Japanese styles. Special thanks to 羅 ( Reception desk) he had been very helpful and patient with me in explaining some information when I asked about touring around Furano. He was polite and we got a very warm welcome to the hotel. Hotel was great but check out timebis too early at 10am. walking distance to variety of local food. Self Laundry (300 yen washing and 100 yen each 30 mims for drying ) and Vending machine are available at G floor. Onsen also available but I didn't try. If you come to Furano can book this hotel since its provide free big slot of parking and the hotel is peaceful and quiet. Hotel location is excellent, just few minutes walk from Furano station, and there are several good restaurants around the hotel. Staff are friendly, clean room with trendy design and nice view. I would recommend this hotel to others. Staying in Annex Deluxe Room & Annex standard Room. Helpful staff and good explanation for the room facilities. We have a bottle of red wine with Annex name on it each room. Free parking just aside Annex room. Quiet rooms and just stone throw away from JR station but not noisy at all. Full kitchen amenities including oil which always missing in hotel with kitchen really appreciate this. We had a own cooked big breakfast. Hot spring in main building but I have no time to try. The hotel is very close to the train station. Breakfast is good. We chose the jap style one and the staff ask if we would like the boiled egg or not. the hotel staff is helpful too to provide some more info for the tourist attractions. room is clean but small esepcially the bathroom, typical Japanese style. Conveniently located with free parking, breakfast is nice. Coin laundry a/v but very long waiting, better go to the coin laundry shop 2 mins away from the hotel, bigger machine with shorter washing and drying time. 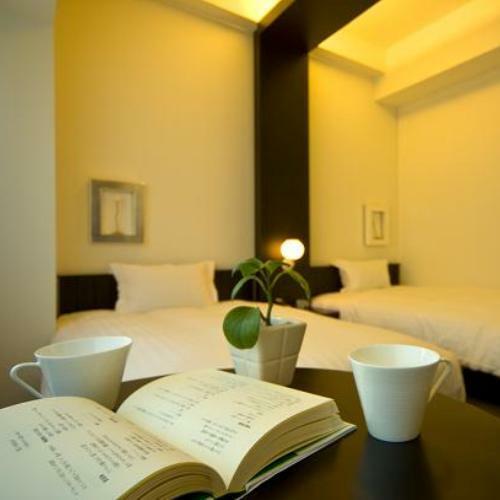 The hotel is situated within 2-3 mins walk from the Furano Station. The staff was extremely helpful as they helped us to take out our laundry from the dryer since it was very late in the night. It has one of the most comfortable pillow amongst all the hotels we stayed during our trip. It also has a small souvenir shop with well-labelled products. They even provided with a Furano map with all the eateries around the hotel.